Peppermint is a common garden herb in the mint family, although it is not a species but a hybrid cross between watermint and spearmint. While powdered peppermint	leaf can be used for many of the same purposes as the dried herb, it is often encapsulated as a dietary supplement. storage tips Store in a glass jar or steel tin to keep flavor and aroma fresh. appearance & aroma Bright green with a minty aroma. cosmetic Incorporate powdered peppermint leaf into lotions, soaps and other skin care products. May also be used to make natural tooth powders. culinary Sprinkle into smoothies and fruit drinks. 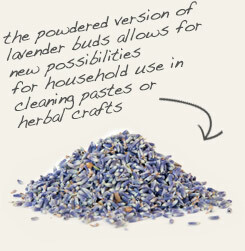 Pair powdered peppermint leaf with powdered lavender flowers in cosmetic formulations. 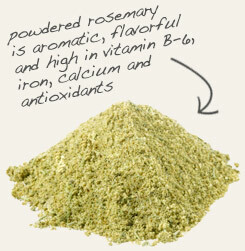 Partner powdered peppermint leaf with powdered rosemary to flavor dipping sauces for your favorite Mediterranean recipes. Fresh and minty tasting. Pairs well with most other herbs in tea blending and in cooking. Peppermint is an annual, fast-growing herb that increases its spread by way of a network of delicate underground roots called runners. Although this plant is found in nearly every corner of the world, it’s not a true mint species. In fact, peppermint is a hybrid of watermint and spearmint. As with other mints, peppermint lends a fresh, mint-like flavor to foods and beverages. 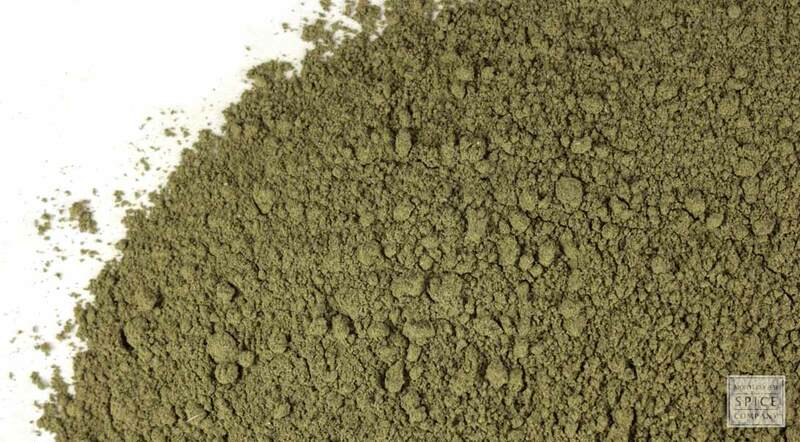 The powdered form of the herb is easy to use and, if stored properly, ensures a long shelf life.